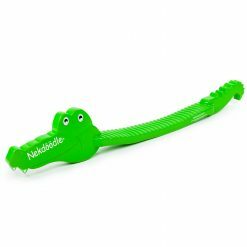 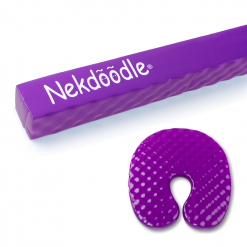 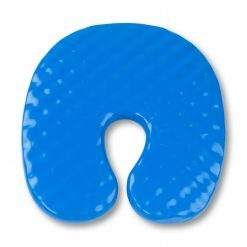 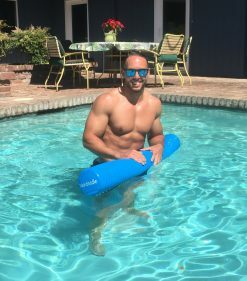 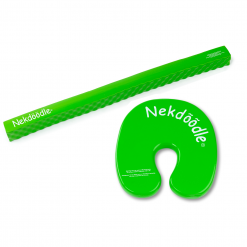 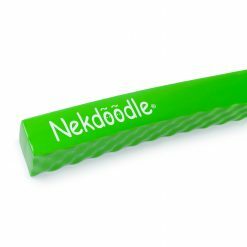 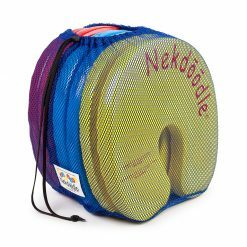 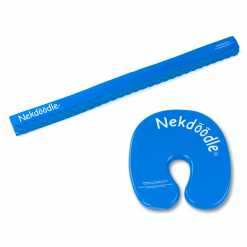 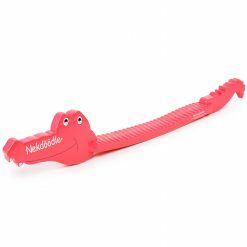 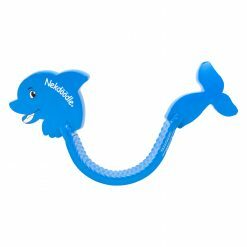 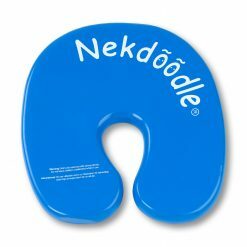 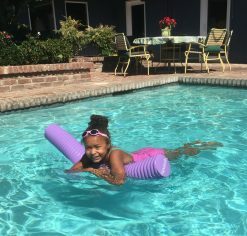 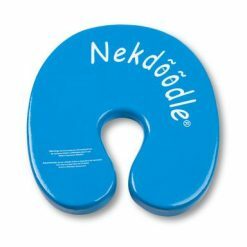 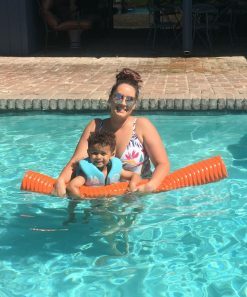 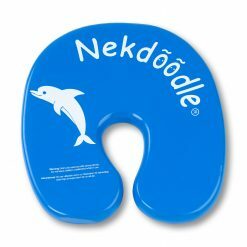 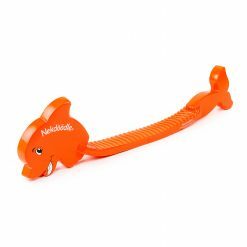 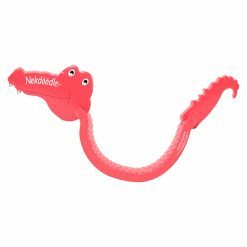 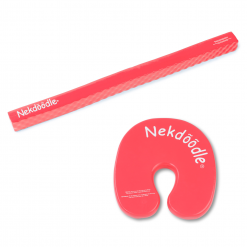 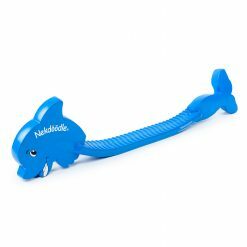 Nekdoodle® Drink Tray is ideal to have with you while floating and relaxing at the pool, lake or river. 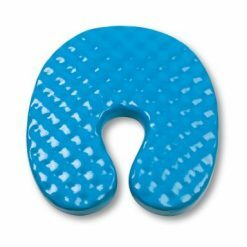 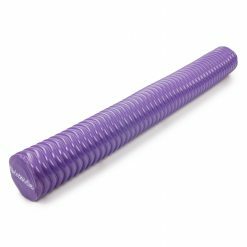 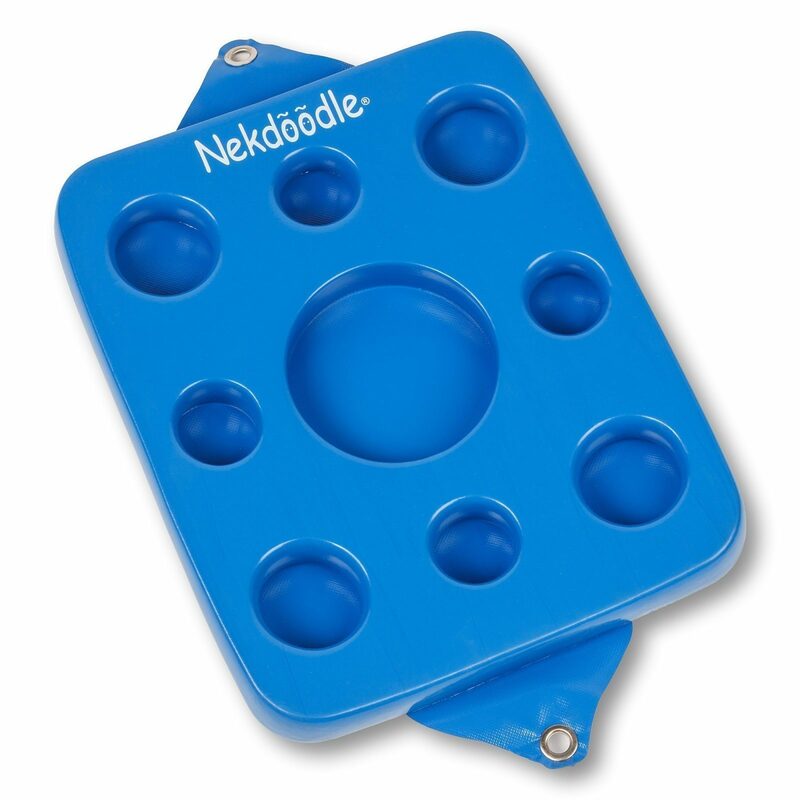 The tray offers nine circular holding spots in a variety of sizes. Perfect for mixed assortment of snacks, beverages, containers, and personal articles. 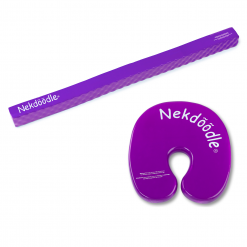 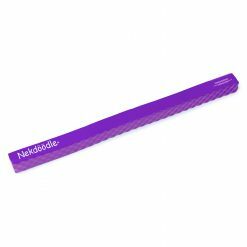 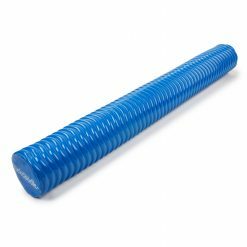 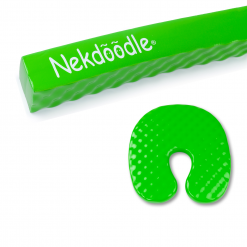 Tie-off grommets ensure your Nekdoodle® Drink Tray will stay within arm’s reach.